Meet Makita! Our Resident Parrot at Zoëtry Paraiso de la Bonita Riviera Maya! 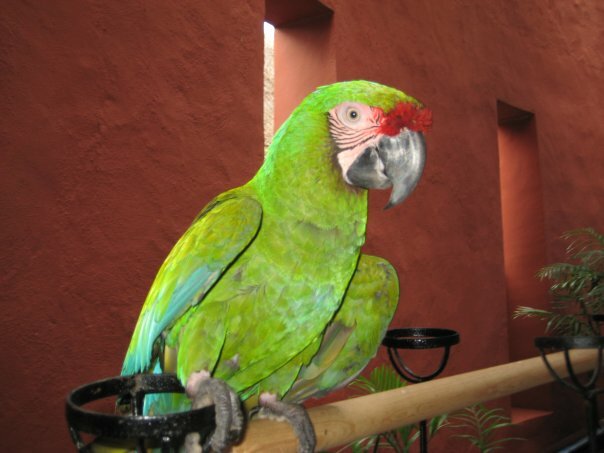 No trip to Zoëtry Paraiso de la Bonita Riviera Maya is complete without meeting our long-time resident parrot, Makita! Everyone’s favorite feathered friend, Makita the parrot has a big personality and an even bigger heart. She’s extremely friendly and absolutely loves to be petted! Makita is a bit of a ladies’ man, so don’t be alarmed if she climbs onto your shoulder and perches there for a bit. She loves to eat bright colored fruits and enjoys preening for her admirers. Her luxurious lifestyle is the envy of all! Listen for her familiar ccrrwww when walking around the grounds at our resort for a chance to meet Makita! Don’t forget to say hi to Makita during your stay at Zoëtry Paraiso de la Bonita Riviera Maya! 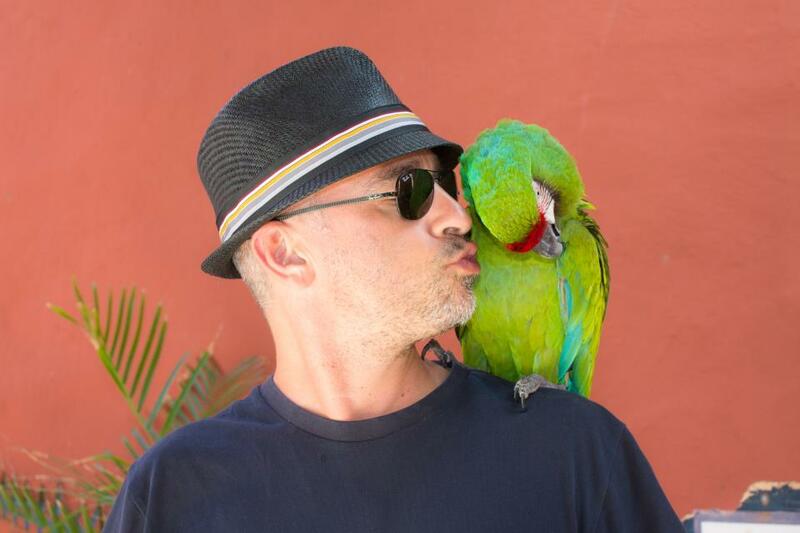 Makita the Parrot loves making new friends with the guests at Zoëtry Paraiso de la Bonita Riviera Maya! At Zoëtry Paraiso de la Bonita Riviera Maya Makita the parrot loves to pose for pictures! Makita the parrot from Zoëtry Paraiso de la Bonita Riviera Maya has her own Facebook page! 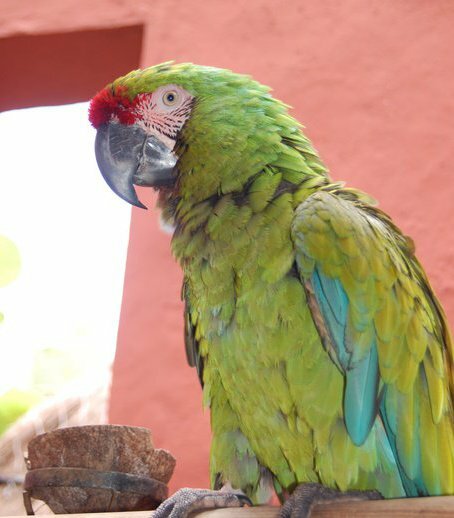 Have you met Makita the parrot at Zoëtry Paraiso de la Bonita Riviera Maya yet? 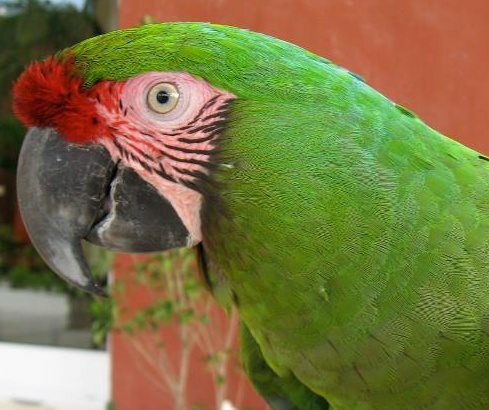 Say hello to Makita the parrot during your stay at Zoëtry Paraiso de la Bonita Riviera Maya! 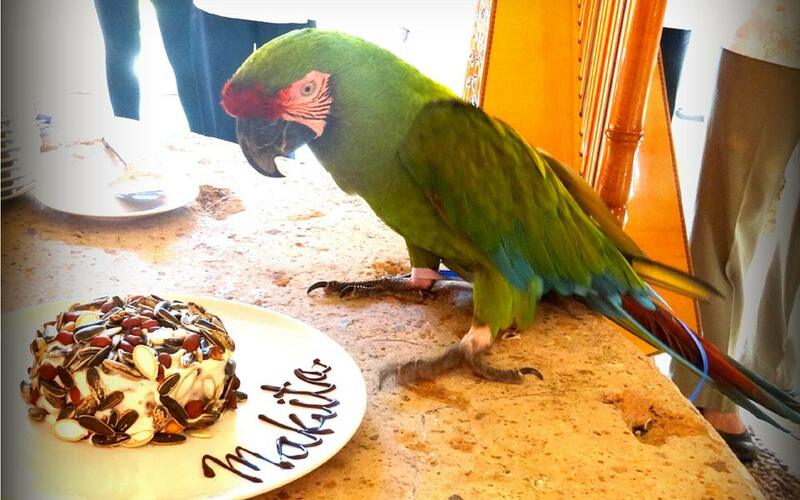 Makita the parrot celebrates her birthday on Nov. 11th at Zoëtry Paraiso de la Bonita Riviera Maya! 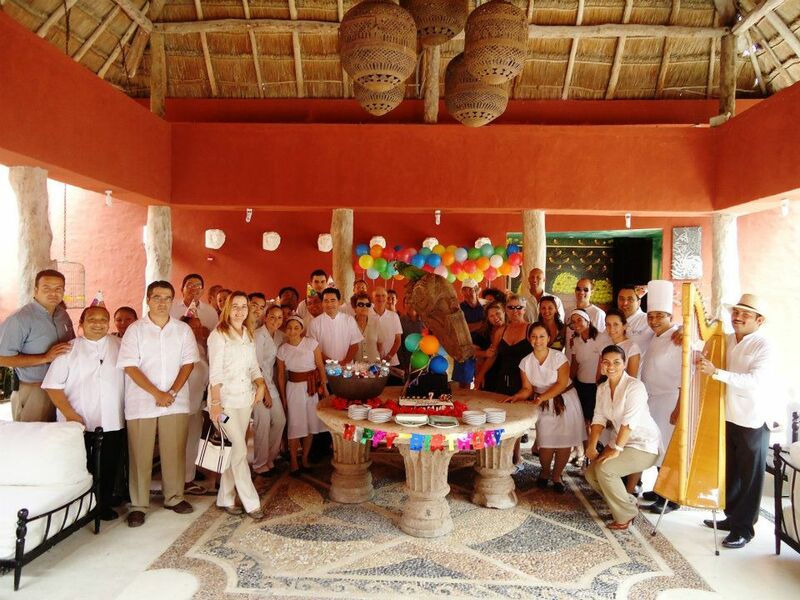 Guests and staff join Makita the parrot to celebrate her birthday at Zoëtry Paraiso de la Bonita Riviera Maya! For more fun images of Makita and to catch up on her life, check out her Facebook profile here! Makita is celebrating her birthday on Nov. 11th, so don’t forget to visit her page and wish her the best. P.S.- she LOVES when guests share their photos of her on her Facebook page! Makita’s home at Zoëtry Paraiso de la Bonita Riviera Maya is perfectly situated along Cancun’s famed Riviera Maya and features magnificent ocean views, graciously appointed suites, gourmet dining, and more! Come to this luxurious, secluded retreat that combines Endless Privileges® with holistic wellness, tranquility, and romance for a chance to see just why Makita loves her home so much! Ready to meet the fabulous Makita for the first time or celebrate your reunion with a parrot selfie? Book your trip to Makita’s home at Zoëtry Paraiso de la Bonita Riviera Maya for an unforgettable escape to paradise! Now’s the perfect time to save on your trip, click here to learn about our Triple Play special offer for three ways to save. 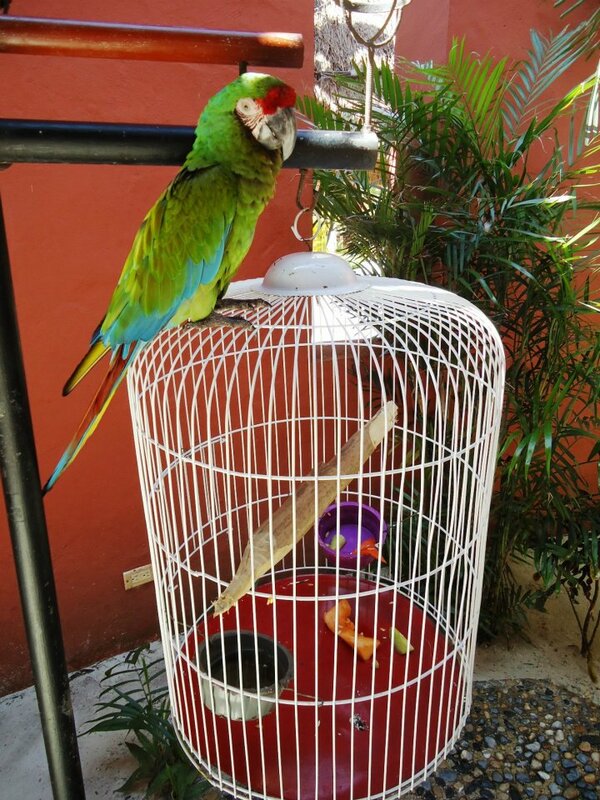 This entry was posted in Zoëtry Paraiso de la Bonita, Zoëtry Wellness & Spa Resorts and tagged Makita, Makita the Parrot, parrot, wildlife, Zoëtry Wellness Resorts & Spas, Zoetry Paraiso de la Bonita Riviera Maya. Bookmark the permalink. ← Three Ways to Save at Zoëtry Wellness & Spa Resorts with Triple Play!